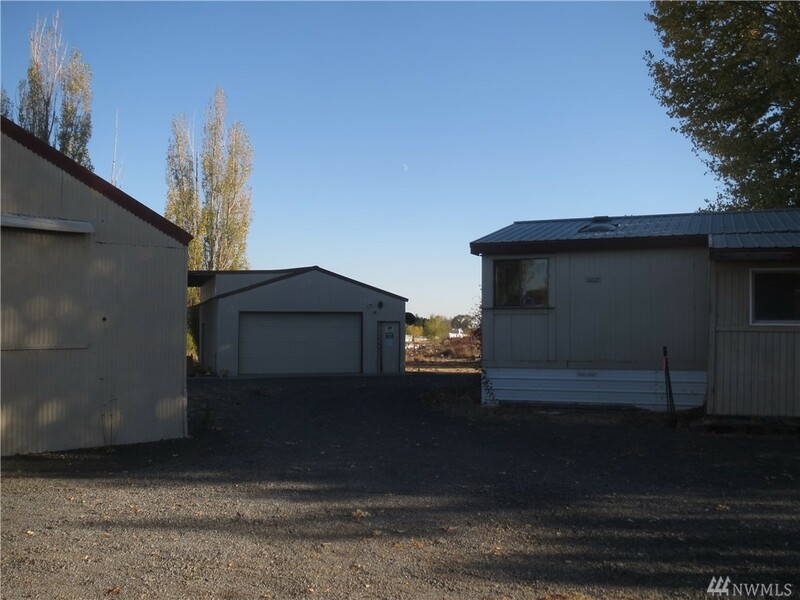 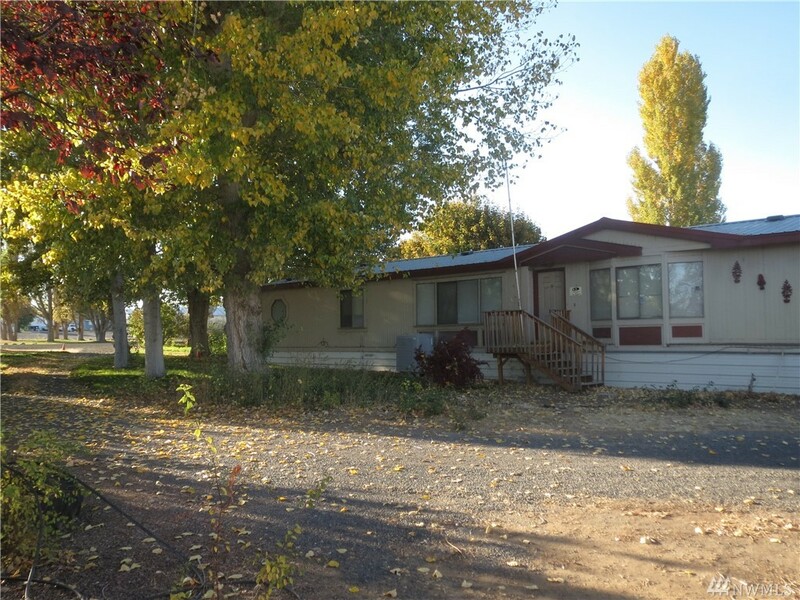 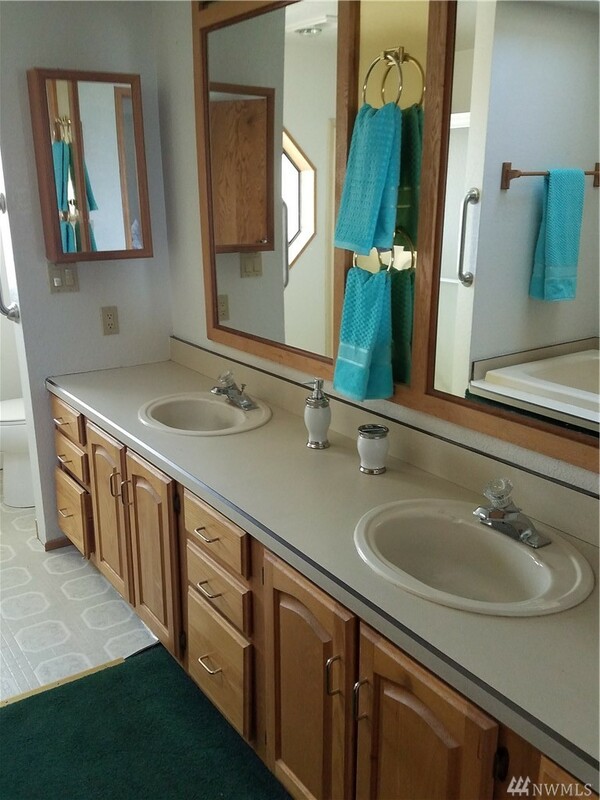 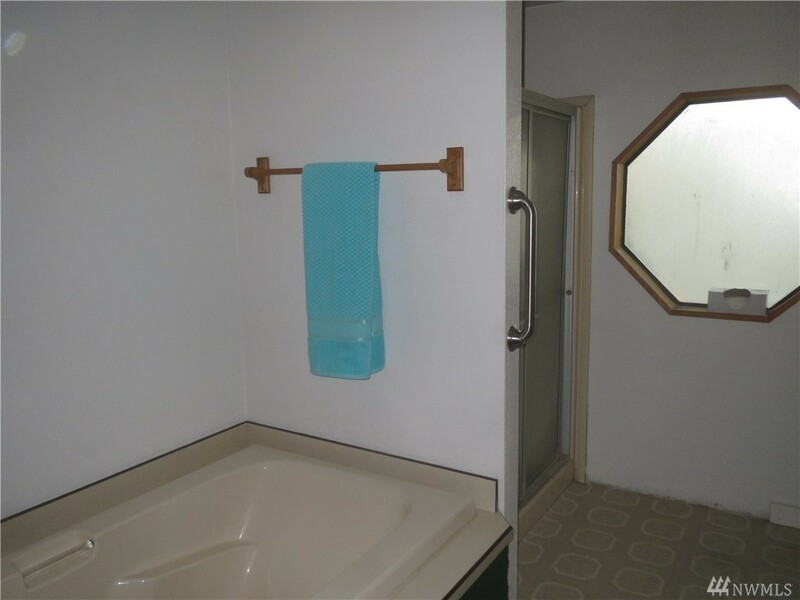 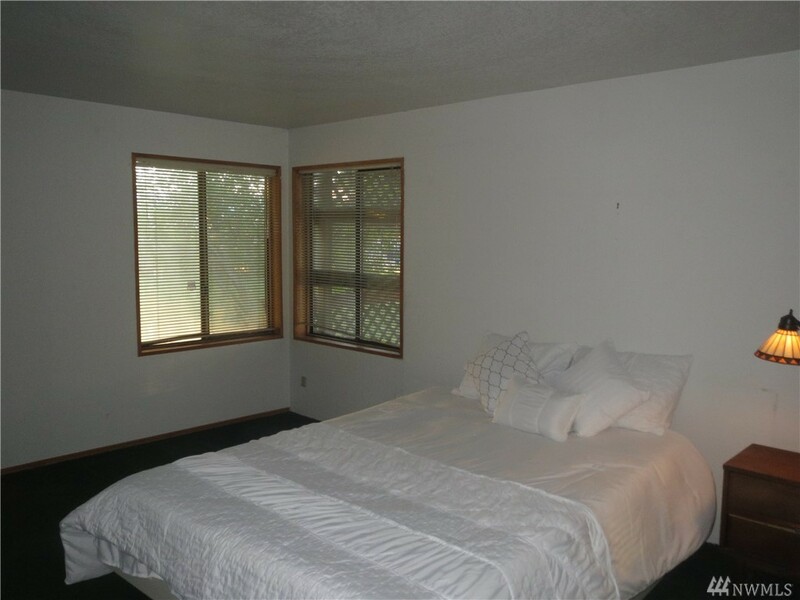 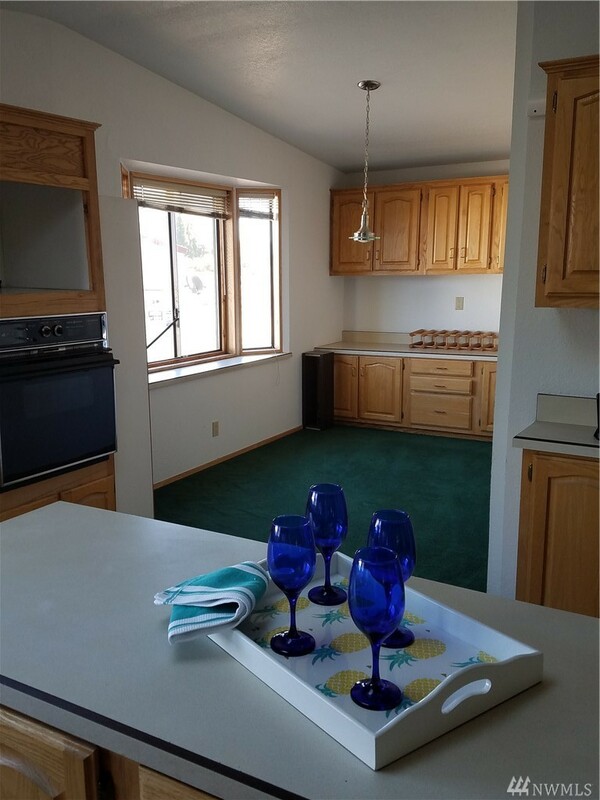 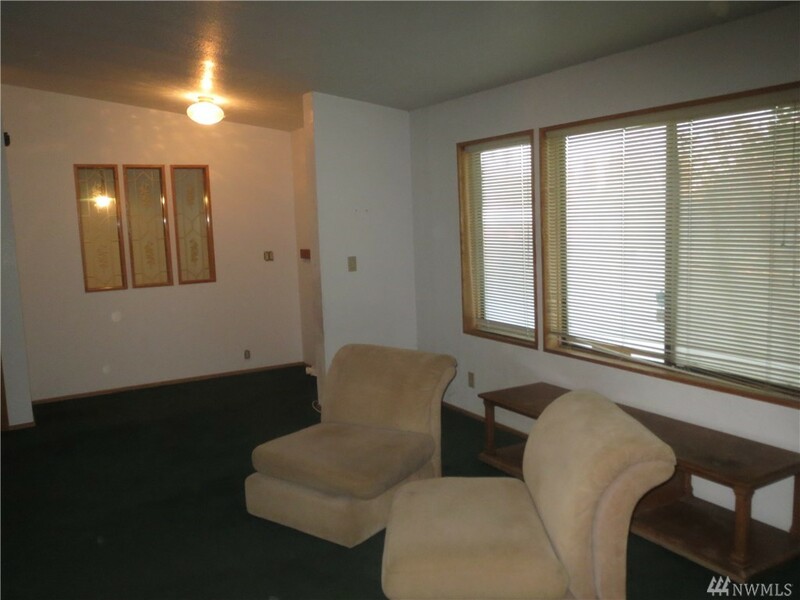 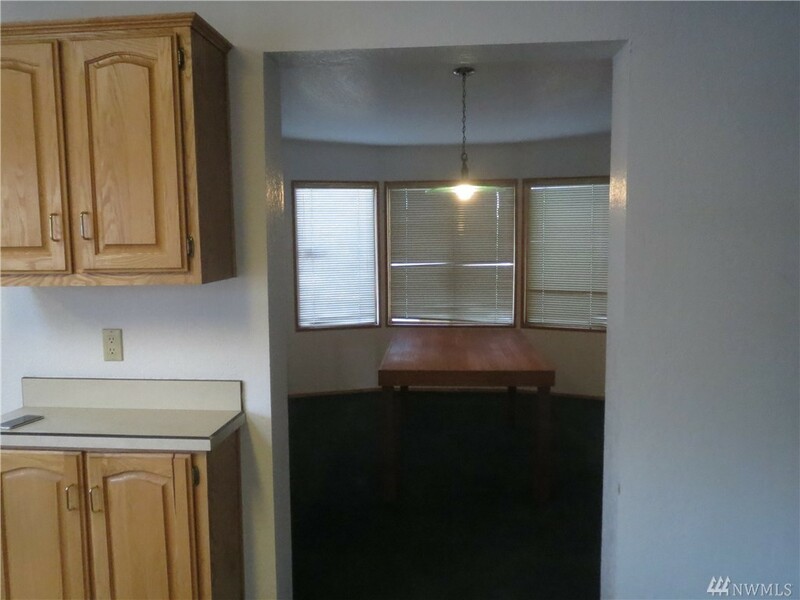 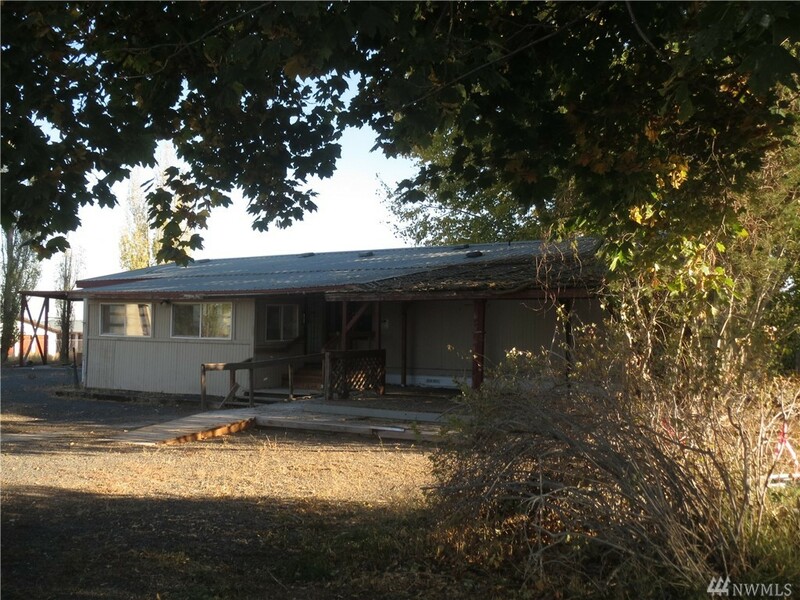 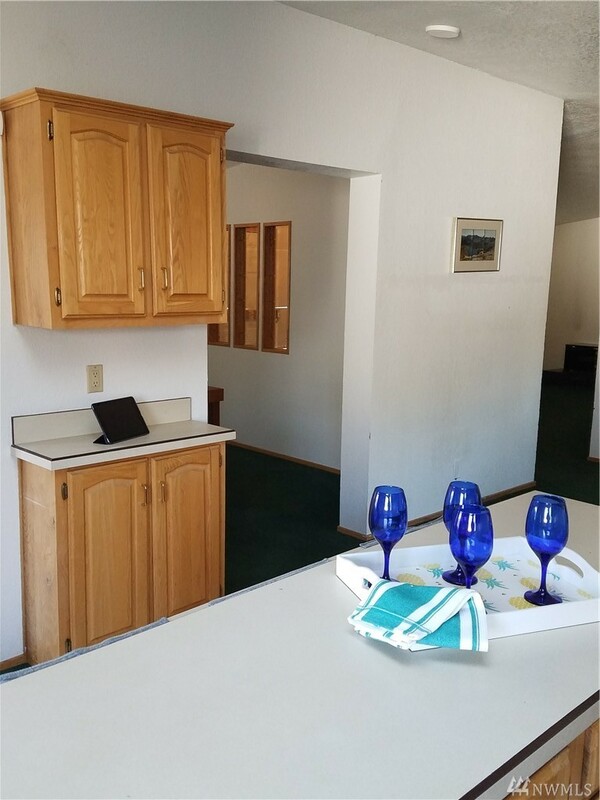 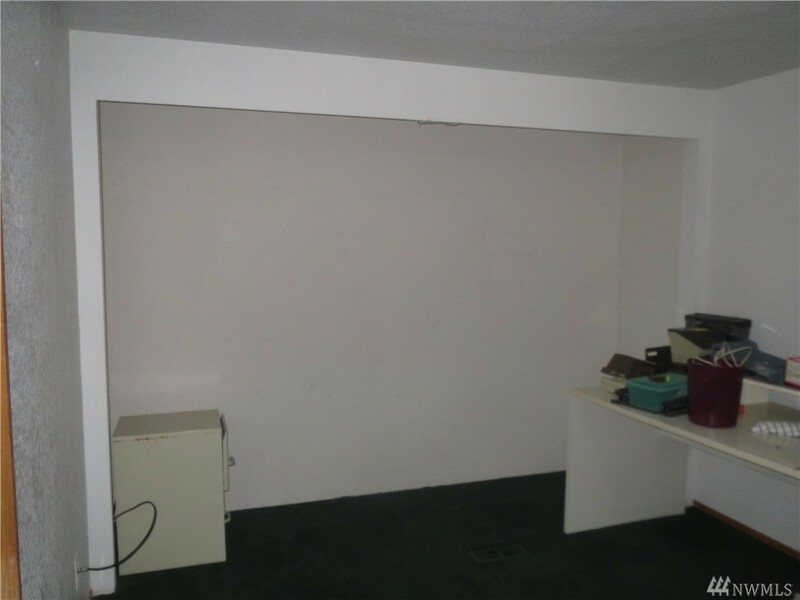 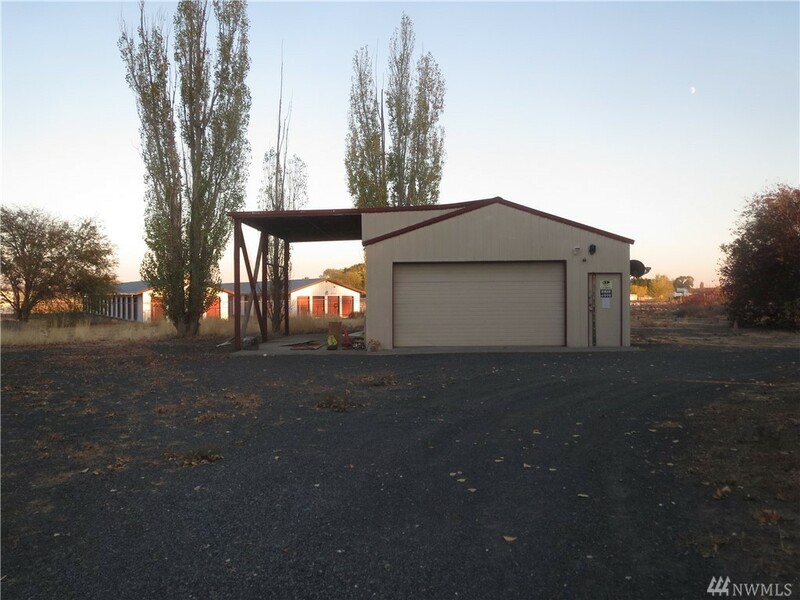 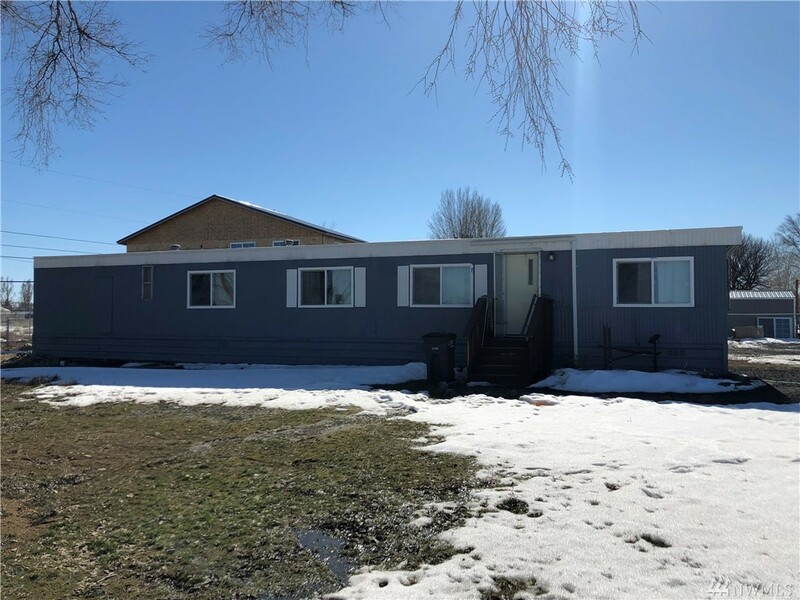 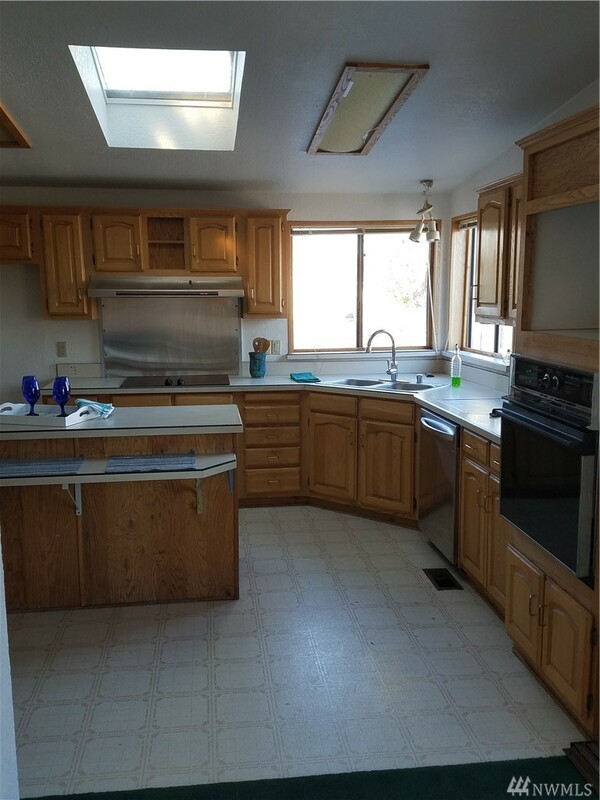 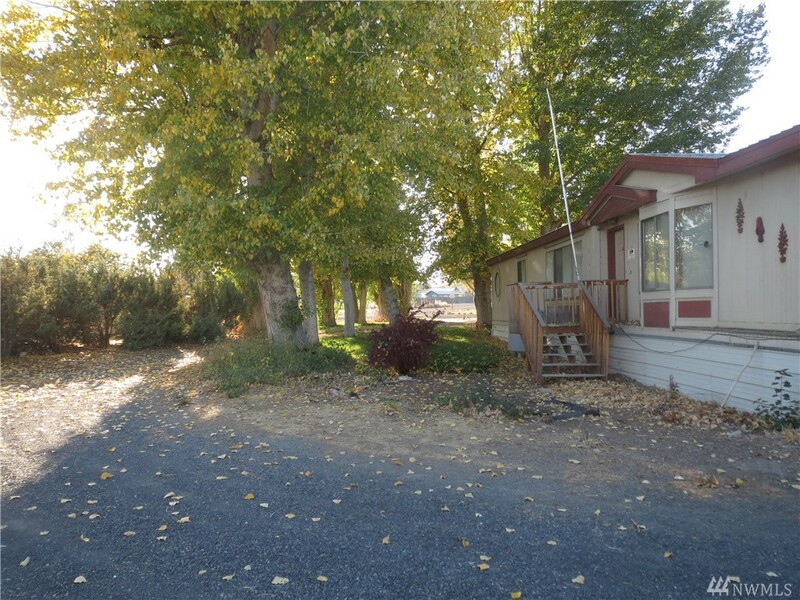 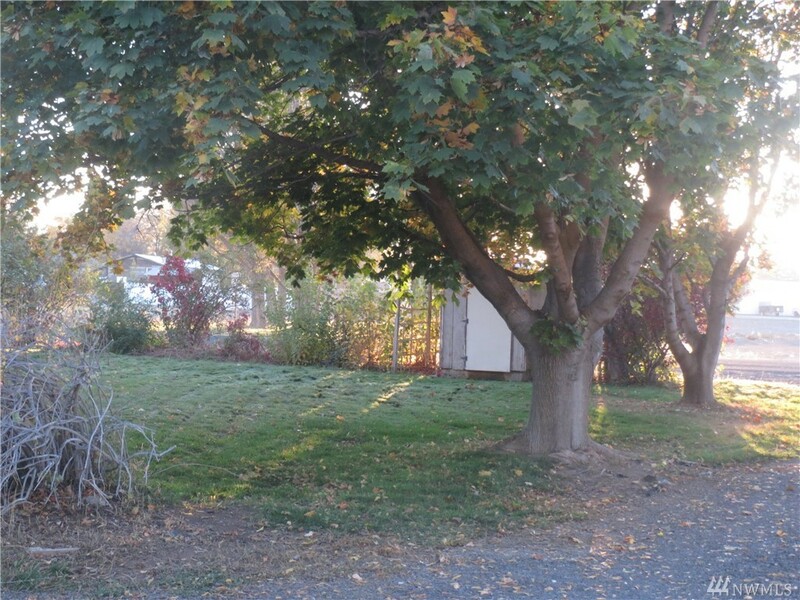 Spacious Marlette Manufactured Home In A Private Setting Of Nearly 1.2 Acres In The Lakeview Community. 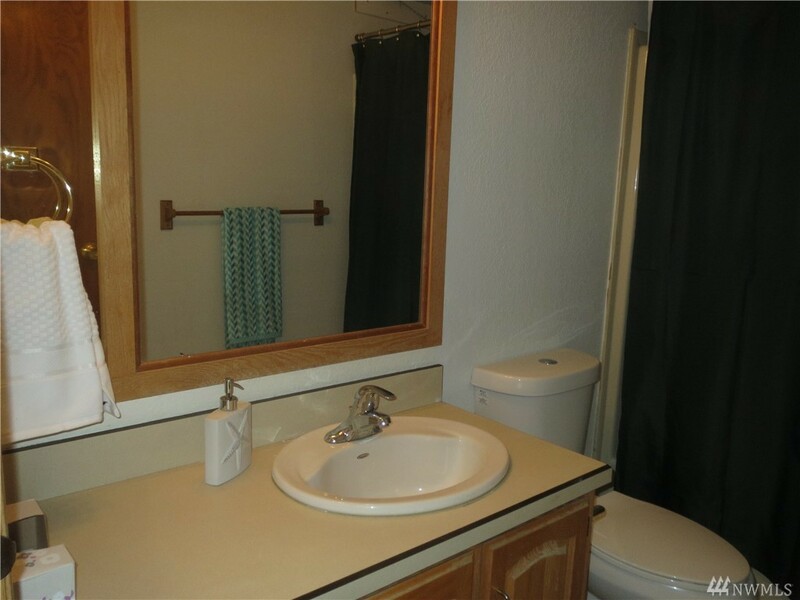 Home Features A Large Kitchen With An Island, Lots Of Storage And Plenty Of Natural Light, Oversize Laundry Area With Pantry Space, Master Bedroom With 5 Piece Master Bath Including Garden Tub And A Sun Porch Addition With A Big Deck For Relaxing And Entertaining. 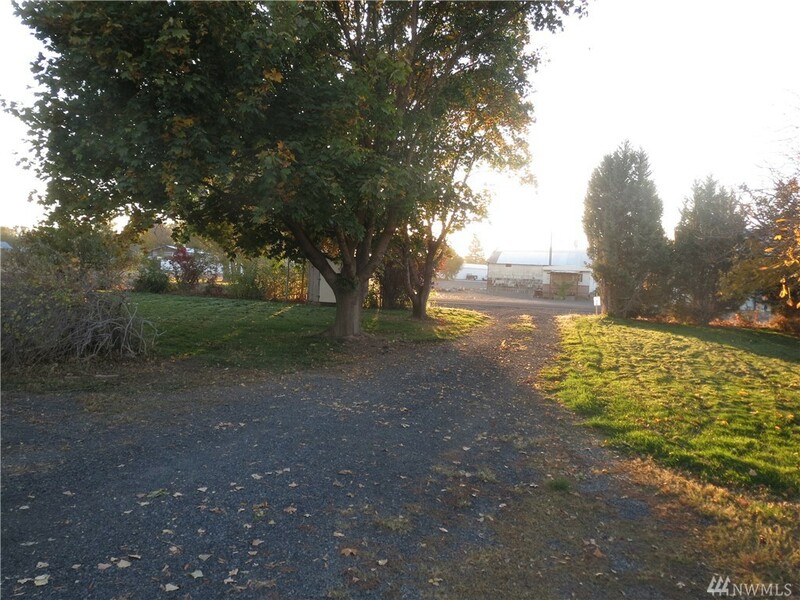 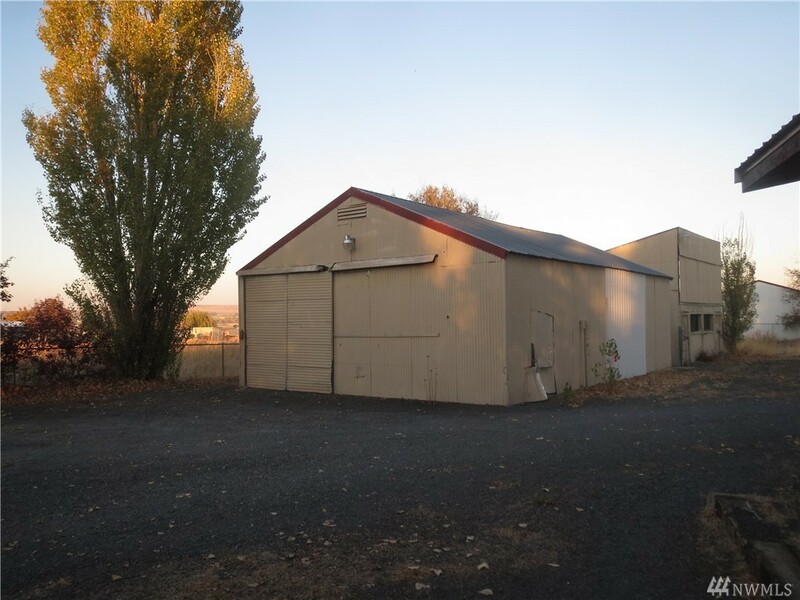 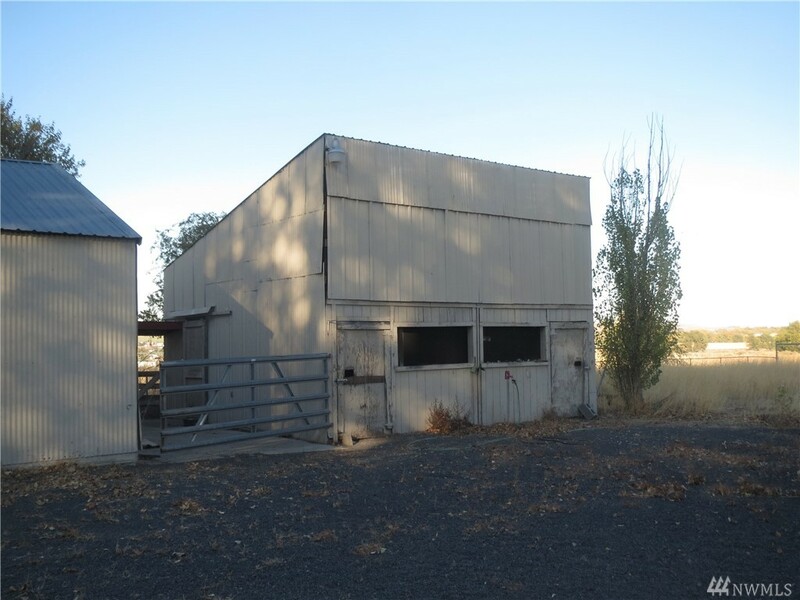 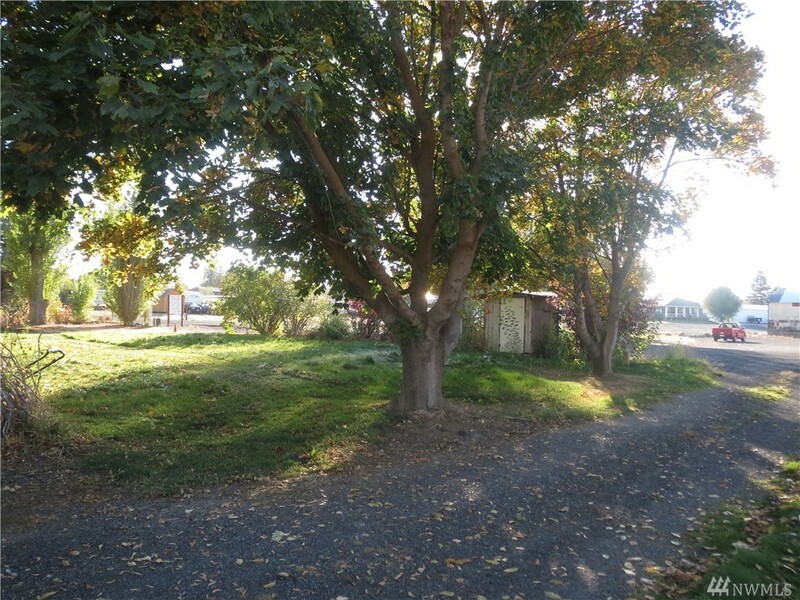 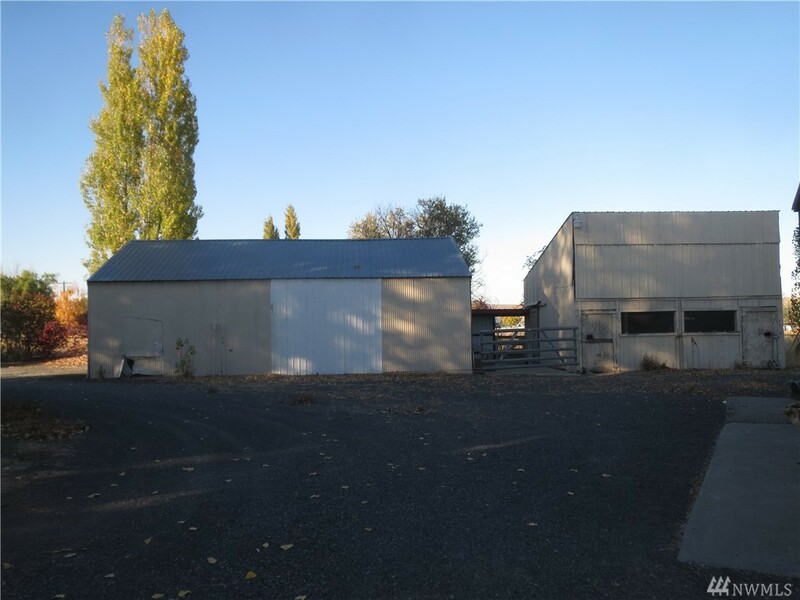 Outside There Is A Large 2 Car Detached Garage With Single Bay Carport, A Metal Pole Building That Needs Some Repair And A Barn.